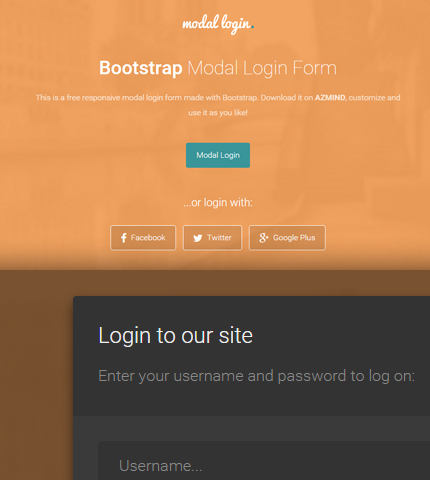 Today’s freebie is a package of modal Bootstrap login forms containing 2 different templates to integrate in your projects and customize as you like. 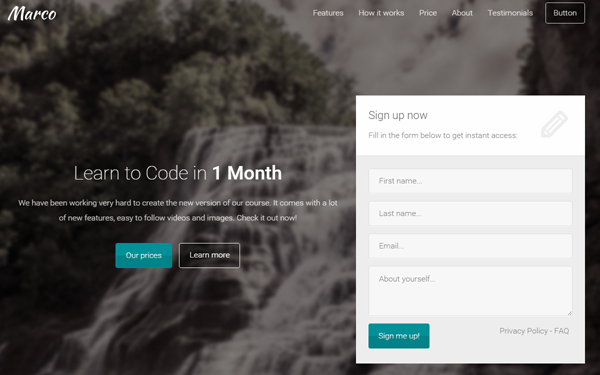 With these forms I’ll continue the trend of Bootstrap forms (you can find them all here) started a few months ago which has been successful so far in terms of visits and downloads. 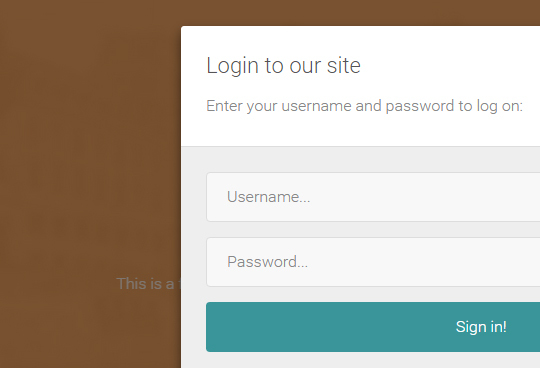 In fact, today’s package is very similar to these login forms and these modal registration forms. 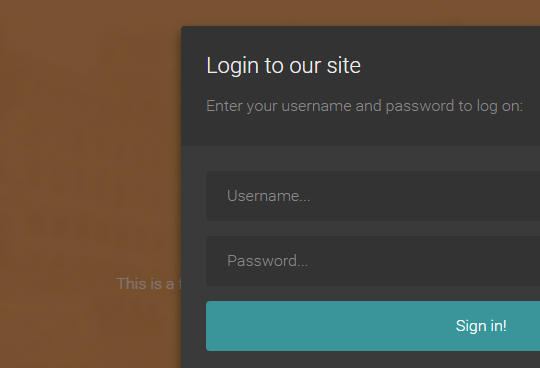 The 2 form templates include: a light modal login form and a dark modal login form. 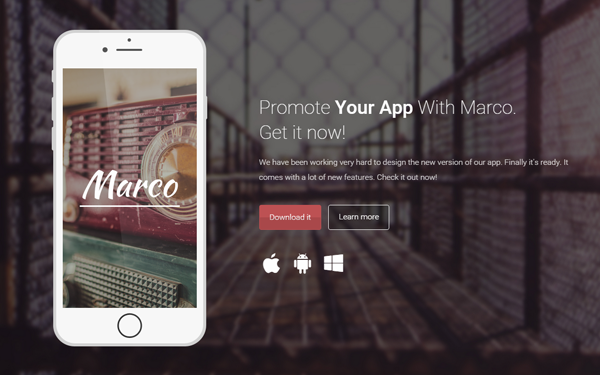 They can be used for example, in a website to give users the possibility to login without leaving the page. If you don’t know what modals are, take a look at the Bootstrap documentation here. Download the zip package below and extract it. You’ll see that each form template is in its own folder (named “form-1”, “form-2”) with all the needed files. The images are located in the “img” folder (assets/img). When you change the logo, make sure you create also the “@2x” version (double size image) for Retina devices (iPhone, iPad). You can use these modal login form templates in personal and commercial projects, but you can’t sell or distribute them directly, “as is”. If you plan to use them, a link to this page or any form of spreading the word will be much appreciated.